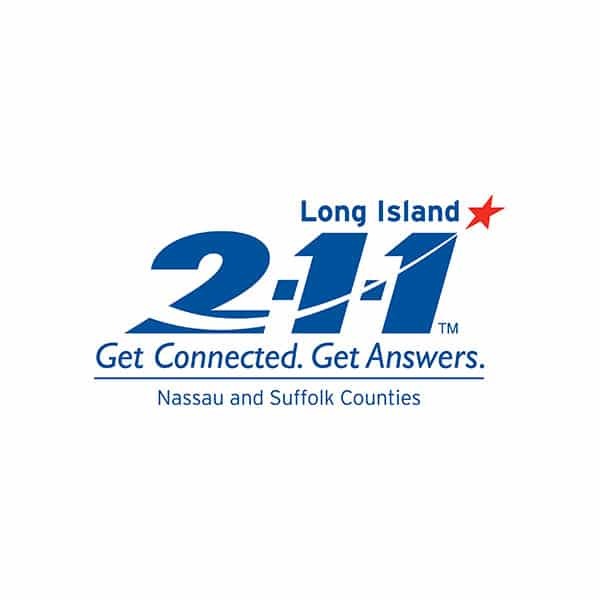 2-1-1 Long Island is a free service that connects Long Islanders to resources. 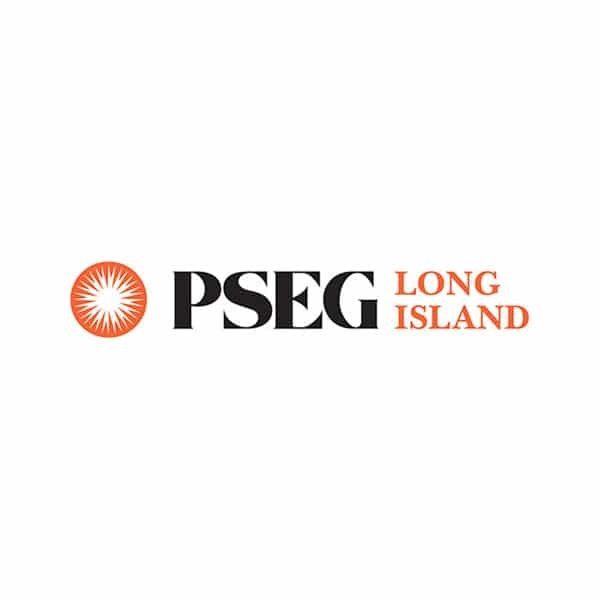 PSEG Long Island is charged with operating the area's electric transmission and distribution system. United Way of Long Island advances the common good, creating opportunities for a better life for all. 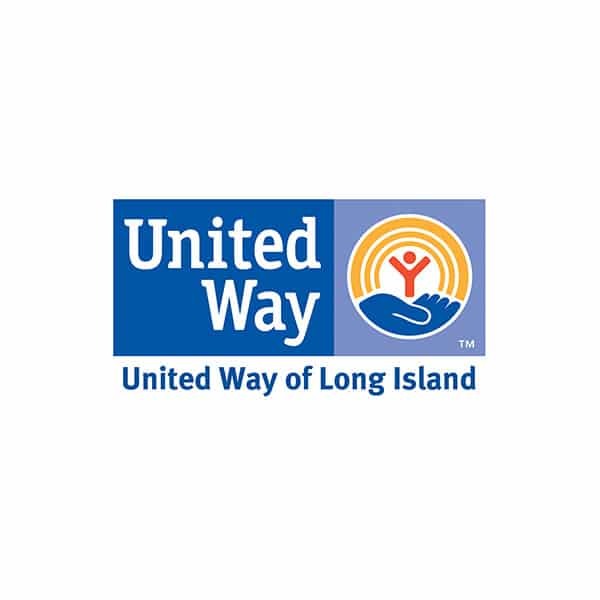 The BeReadyLI Initiative is a collaboration between PSEG Long Island, United Way of Long Island, and 2-1-1 Long Island. The initiative is designed to help Long Islanders be prepared before, during, and after a disaster. By following a few simple steps, you can help protect your entire family in the case of an emergency. Safety is PSEG Long Island’s top priority, and we know that ensuring your family’s safety during a major emergency takes a lot of planning and care. BeReadyLI takes a multitude of preparedness resources and puts them in one intuitive location. Why? Because less searching online gives you more time to plan. Living in a complex region that can experience a range of severe weather patterns from heat waves to snow storms presents a unique set of questions, the most important one being, how do we stay safe? BeReadyLI has all of the answers to that question, compiling the most helpful and crucial information all in one place to ensure the safety of all Long Islanders. several organizations that specialize in preparedness and recovery. The American Red Cross on Long Island serves the 2.8 million residents of Long Island by mobilizing nearly 1500 trained and dedicated volunteers to prevent and alleviate suffering in the face of emergencies. The Red Cross partners with government, community, and corporate partners, like PSEG Long Island, United Way of Long Island, Island Harvest and others to fulfill its mission. Each year, the Red Cross helps approximately 1000 residents get back on their feet after nearly 200 local disasters. Ensuring Long Islanders are prepared for the next natural or manmade emergency is a central tenant of the Red Cross mission. Home fires are the most common event to which the American Red Cross on Long Island responds by addressing immediate emergency needs including shelter, food and clothing, as well as providing emotional support. In addition, the organization teaches health and safety skills like CPR, water safety, and first aid; and empowers our neighbors with emergency preparedness skills. 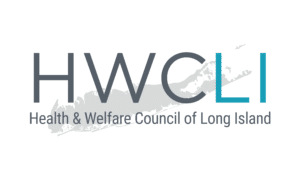 As the coordinator of the Long Island VOAD (Voluntary Organizations Active in Disaster), Health and Welfare Council of Long Island is leading a collaborative of over 150 different organizations to prepare and plan for future disasters. Based on the 4 C’s, collaboration, cooperation, coordination and communication, this work is critical to ensure a well-integrated response to future natural and man-made disasters. Through planning and preparing, the VOAD leads to the efficient leverage of donations, volunteers, time, and resources post-disaster. In working together, this group, including the United Way of Long Island, American Red Cross and Island Harvest, takes on the work necessary to improve Long Island’s resilience and readiness – from trainings and workshops on disaster preparedness to advocacy and policy recommendations at the local, state, and federal level. Additionally, this continual coordination helps effectively identify the needs within communities impacted by disasters, and in particular, the needs of the most vulnerable populations. Island Harvest Food Bank recognized that Superstorm Sandy in 2012 challenged Long Islanders and proved that the availability of food, water, and emergency supplies was woefully inadequate. In response, Island Harvest created an Emergency Resource Center (ERC) which addresses the need to be better prepared for future emergencies—with support from contributors such as the Long Island Regional Economic Development Council and PSEG Long Island. In the ERC, they store large quantities of shelf-stable food, water, emergency supplies, and other emergency assets — ensuring the availability of supplies and food for any local disaster. It is centrally located to service the Island-wide community, and at a moment’s notice provide emergency product, support, and services. Island Harvest works with other emergency responders locally, regionally and nationwide through their affiliation with Feeding America.